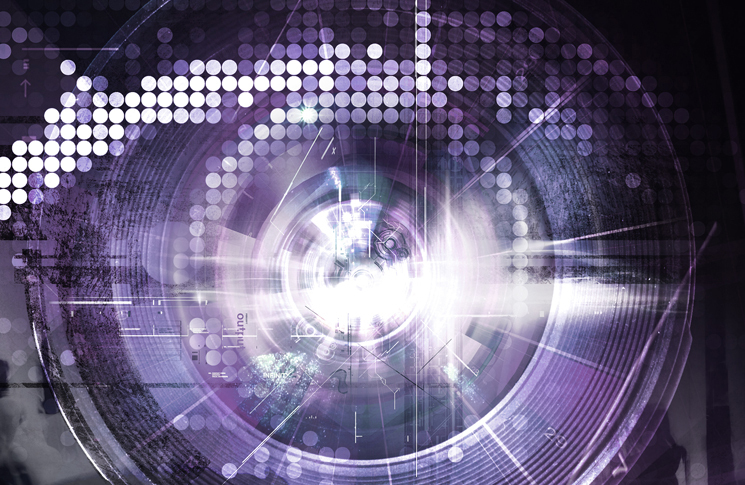 The ubiquity of digital video recording has significant implications for aviation safety. The growth of small, highly portable video cameras is changing the way we experience reality and recall the past. We live in a recorded world, where every minute sixty hours of video are uploaded to YouTube. No longer must we depend on imperfect human memory to remember what happened; we can watch the video instead. Investigators into transport accidents are already analysing amateur footage as part of their investigations. The principle is not new. When a British Overseas Airways Corporation Boeing 707 crashed after encountering clear air turbulence near Mt Fuji, Japan in 1966, an 8mm cine film recovered from the crash site provided a grim but useful account of what had happened. Now, digital cameras and recorders are everywhere. Whether mounted on a person’s body, the dashboard of a car, or the wing of an aircraft, they are providing footage, often from several different angles, to help investigators understand what went wrong. When Asiana Flight 214 crash-landed at San Francisco airport in July 2013 amateur video captured the accident and provided primary footage of the event-a bonus for air crash investigators in determining how the crash occurred. But coverage of Flight 214 didn’t end there. San Francisco Fire Chief, Mark Johnson, responded to the emergency and filmed the entire event with a portable video camera mounted on his helmet. The footage shows emergency response vehicles surrounding the burning wreckage of the downed aircraft and dousing it with fire-retardant foam. However, the footage also captures the moment, sometime after the initial response, when Johnson was informed about a body lying near the wreckage. The first emergency personnel on the scene assumed that the girl, who was lying on the runway, was already dead and did not inform Johnson, who arrived on the scene shortly after, of her whereabouts. By the time Johnson arrived foam was already covering the surrounding area, including the girl. With Johnson unaware of her position he directed rigs into the area, and one truck hit and killed the sixteen-year-old. The harrowing footage is now part of an ongoing National Transportation Safety Board (NTSB) investigation into the accident, and will provide valuable evidence in determining how the miscommunication occurred. A few weeks earlier, video cameras had recorded the crash in Afghanistan of a National Airlines Boeing 747 freighter carrying five armoured combat vehicles. Captured from a camera mounted on the dashboard of a passer-by’s car, the footage gave the FAA and NTSB a record of the aircraft’s pitch just before the crash. 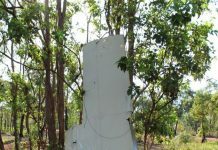 The footage showed a steep climb followed by a stall, which could not be recovered before the aircraft hit the ground. Within a month, the FAA had issued a safety alert warning operators of ‘the potential safety impact of carrying and restraining heavy vehicle special cargo loads’ regarding the ‘weight and balance control procedures, cargo loading procedures, loading schedules and loading instructions’. With small, highly portable video cameras now widely used mass consumer items; access to primary footage is unparalleled, giving investigators valuable insights into the seconds before disaster. In 2009, the NTSB called for large and small aircraft to be fitted with crash-resistant cameras, requesting they be installed in the cockpit. The call was echoed by the UK Air Accidents Investigation Branch (AAIB) who said the additional hardware would be very useful in understanding the human actions leading to aircraft accidents. 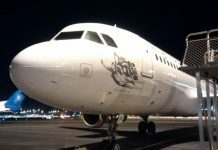 However, the call was rejected by pilot unions who, at the time, raised a large number of concerns about the safety benefits of the proposal. 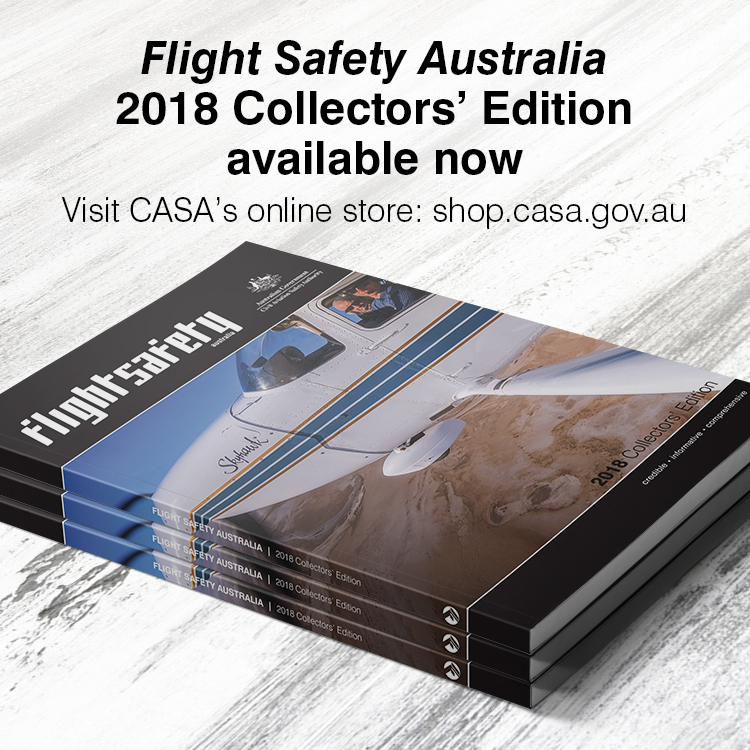 Safety and Technical Director at the Australian & International Pilots Association (AIPA), Shane Loney, says the AIPA is ‘against the use of image capture technology in the flight deck for a number of reasons, including concerns about security and the potential for collateral use of the captured images outside an official safety investigation’. The AIPA also supports the position of the International Federation of Air Line Pilots’ Associations (IFALPA) which claims the complexity of large commercial flight decks could mean that any image or footage captured by a recording device could ‘mislead’ crash investigators ‘as much as it could reveal’. Many general aviation, sport and experimental pilots are not so camera-shy, fixing their aircraft and cockpits with small, highly portable cameras that have recorded some truly hair-raising moments. These include engine failures, emergency landings, a pilot crashing on his first solo and, late in 2013, a mid-air collision between two parachute club aircraft. They also include tragedies such as the crash of a Tiger Moth off South Stradbroke Island in late 2013. A GoPro camera captured the crash and showed the left wing failing about one minute into an aerobatic manoeuvre. Although the investigation is ongoing, the footage will no doubt provide valuable insights to Australian Transport Safety Bureau (ATSB) investigators. In Russia the use of camcorders has become part of the transport system. It is estimated that one in six Russian motorists have secured these devices to their car’s dashboard in an effort to protect themselves from escalating insurance fraud attempts by other drivers and pedestrians. These make a $50 dash cam a worthwhile investment for the prudent Russian driver. An estimated one million dash cams are being used in Russia. Their ubiquity was well demonstrated by the way in which they provided minutes of footage of a completely unanticipated event-the meteor that lit up the sky over the Russian city of Chelyabinsk in February 2013. Dash cams also captured the crash of a Red Wings Tupolev 204 at Moscow Vnukovo Airport in December 2012. Dash cams have reportedly led to a decline in ‘fender bender’ insurance frauds in Russia, so it seems that recording can change behaviour. Of course, there is no suggestion that Australian general aviation pilots are as lawless as many Russian motorists. But, perhaps, aircraft owners hiring out their aircraft now have one more system to put them at ease. As individuals start wearing devices like a second set of eyes recording everything they see, the future will become even more pixelated. Millions are being invested by companies such as Google to develop Smart Glasses technology, allowing the user to record, access and share various types of information through a voice-activated heads-up display (HUD). Market research firms estimate the new technology could save businesses $1US billion by 2017, with augmented reality (AR) and head-mounted cameras increasing the efficiency of ‘technicians, engineers and other workers in field service, maintenance, healthcare and manufacturing roles’. Moves are already underway to introduce Smart Glasses to general, sports and experimental aviation, with a US company already showing off a conceptual product. Operating out of Texas, Aerocross has developed a HUD incorporated into a pair of glasses that works by projecting flight information, such as airspeed, altitude, attitude and heading, enabling the pilot to fly with eyes focused outside the cockpit. This, according to the company, promotes greater situational awareness and safety. Unlike Google Glass, Aerocross says its HUD is collimated, or focused on infinity, to allow safe use while looking out of the cockpit. HUDs have been commonplace in the military for decades but have been too expensive for civilian use. The company expects to have a saleable product within the year for less than US$2000. As a ‘situational awareness aid’ it will not need Federal Aviation Administration (FAA) certification. There is also no mention of the Aerocross system adopting Google Glass’s voice-activated video recording feature. But who knows? Perhaps announcing ‘record video’ will be an item on the non-normal operations checklists of future aircraft? 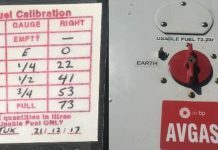 In the meantime, a reminder to all those wanting to fix recording devices to their aircraft-all installations, whether cameras or otherwise, require formal engineering approval and may require a technical standing order (TSO). Watch a CBS news package showing footage captured from the scene of Flight 214. Watch cockpit footage of a Canada goose crashing through the windscreen of a Cessna 210. Watch GoPro footage from inside the cockpit, recorded by David Rodrigo, a Captain with Avianca Airlines, Brazil. Visit Google Glass to see how the technology giant is planning to redefine the way we use technology.